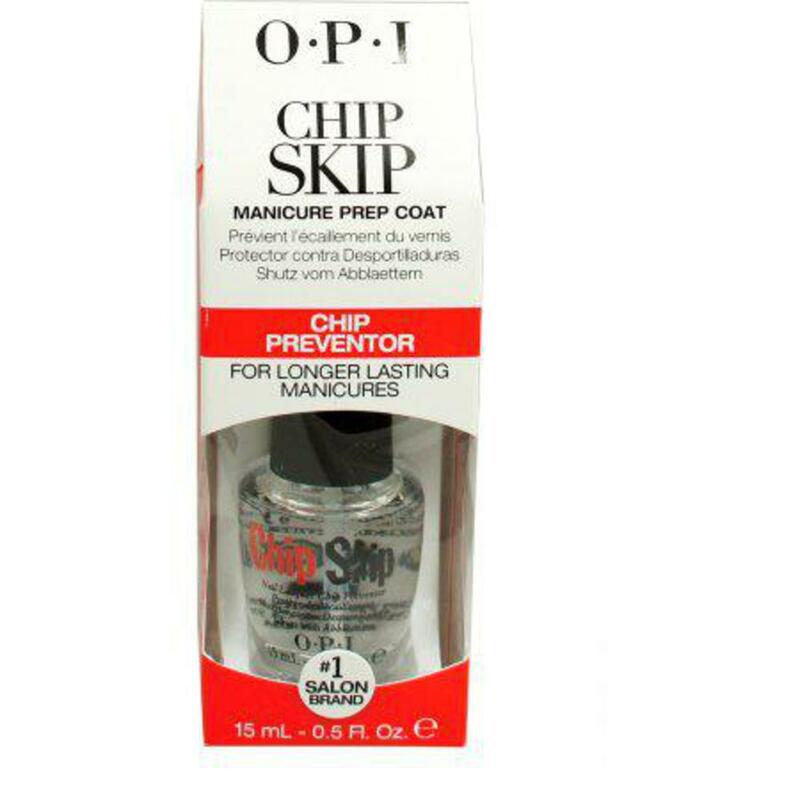 Apply 1 coat immediately before applying your�OPI Base Coat. Then apply your chosen�OPI lacquer shade. 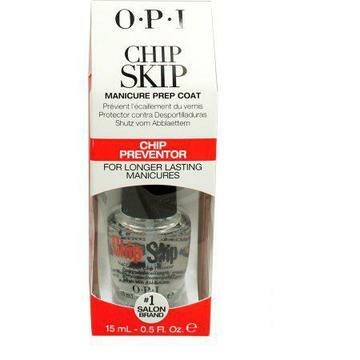 Once that has dried apply your�OPI Top Coat.